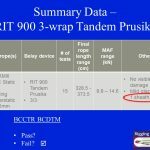 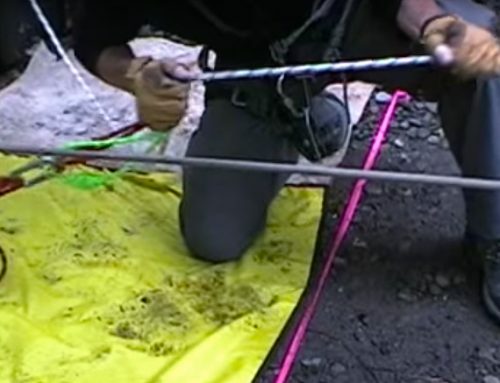 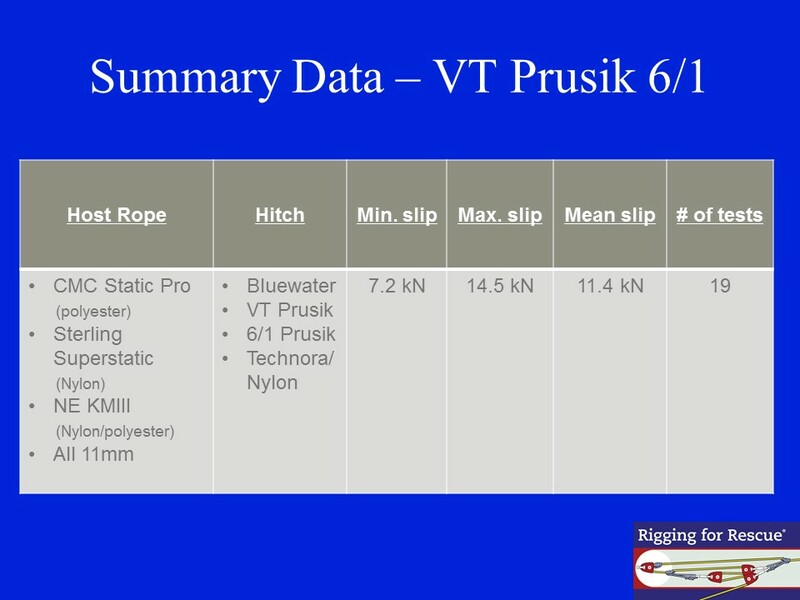 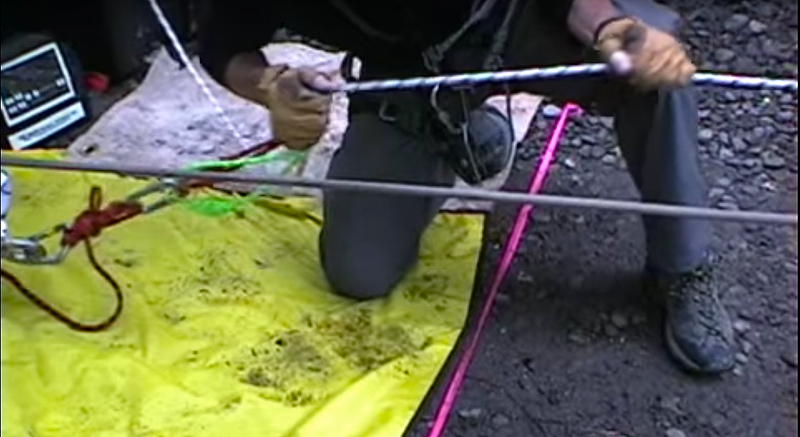 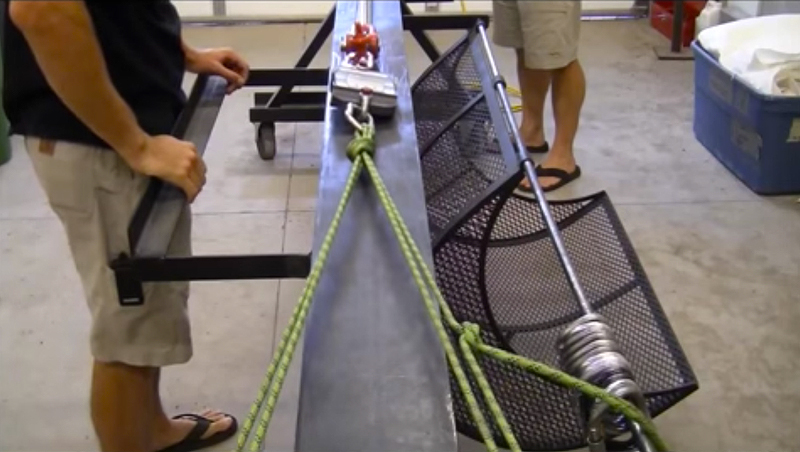 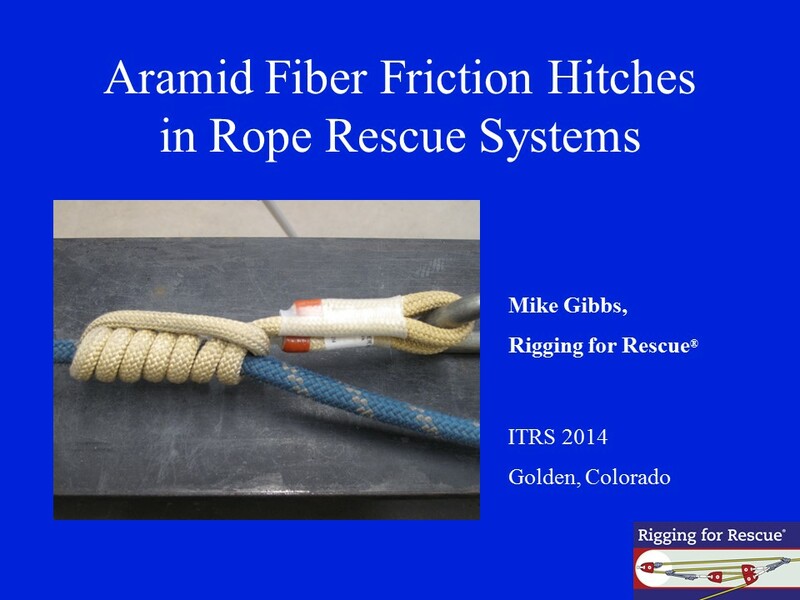 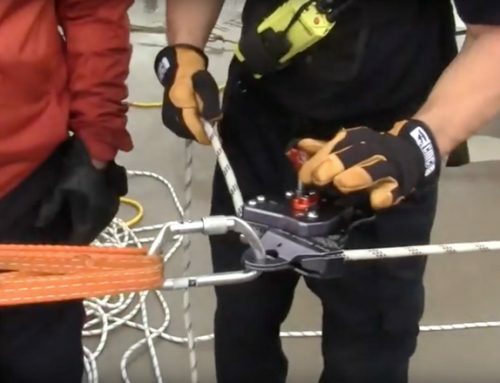 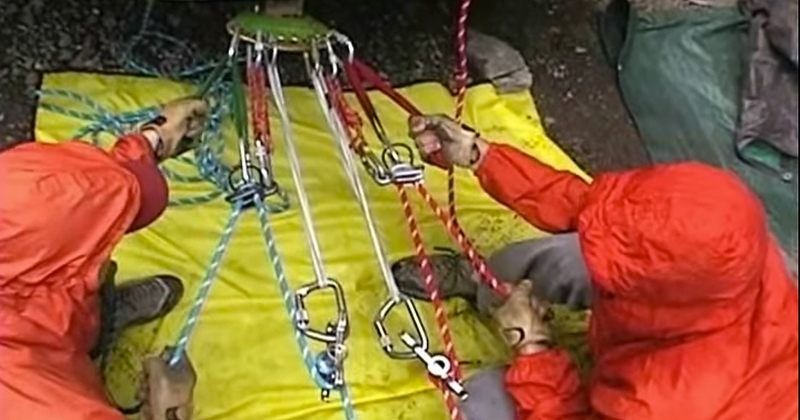 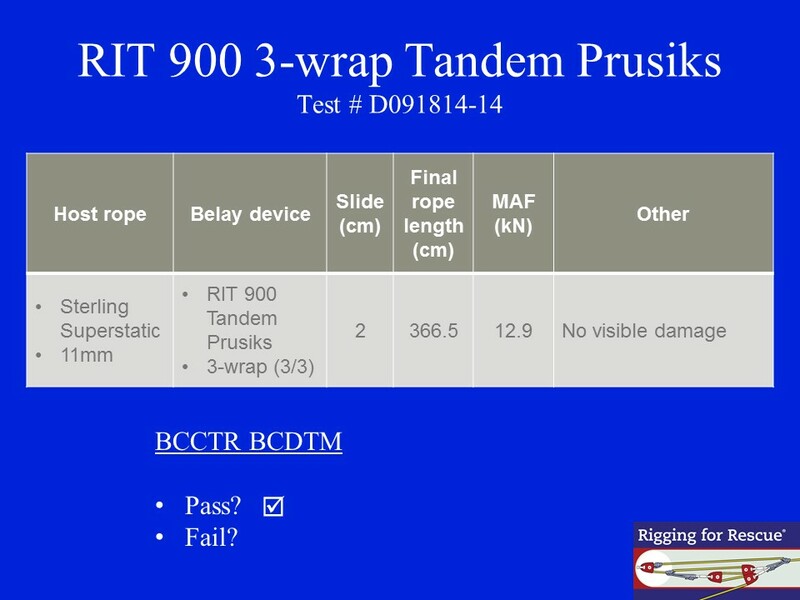 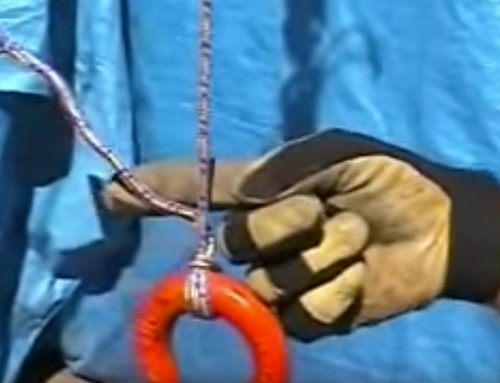 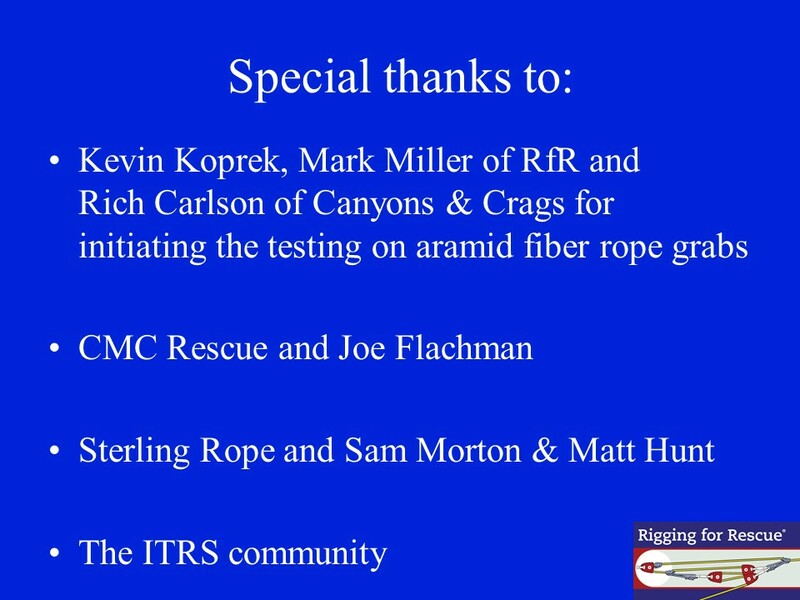 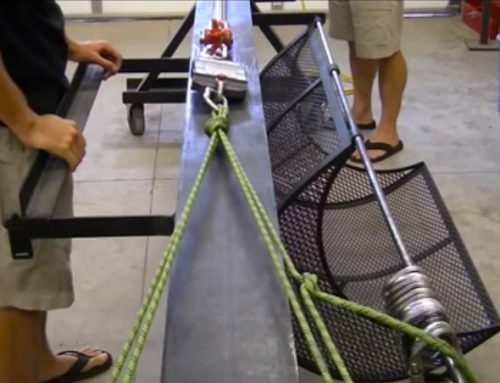 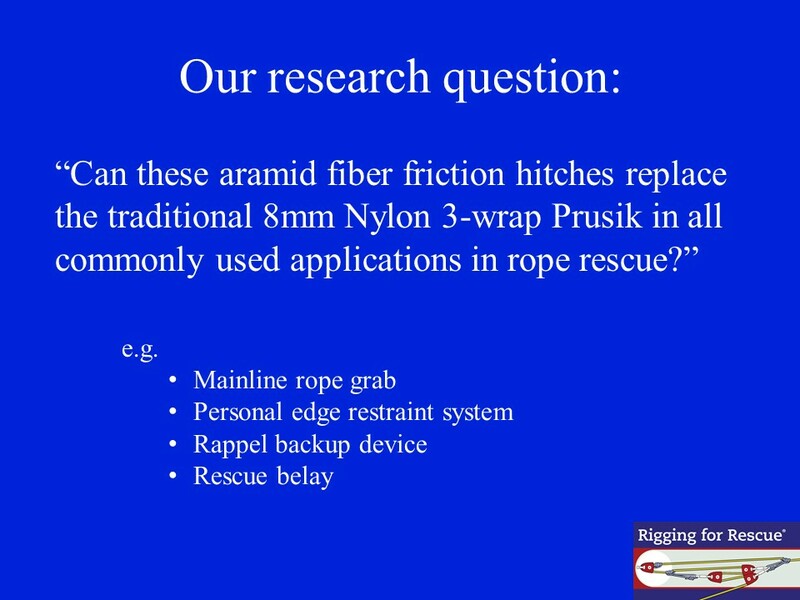 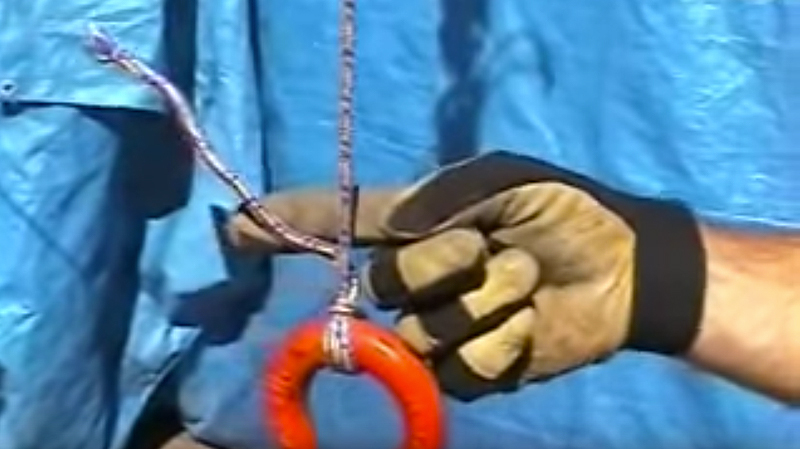 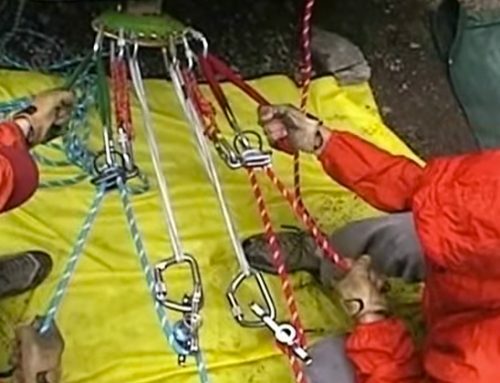 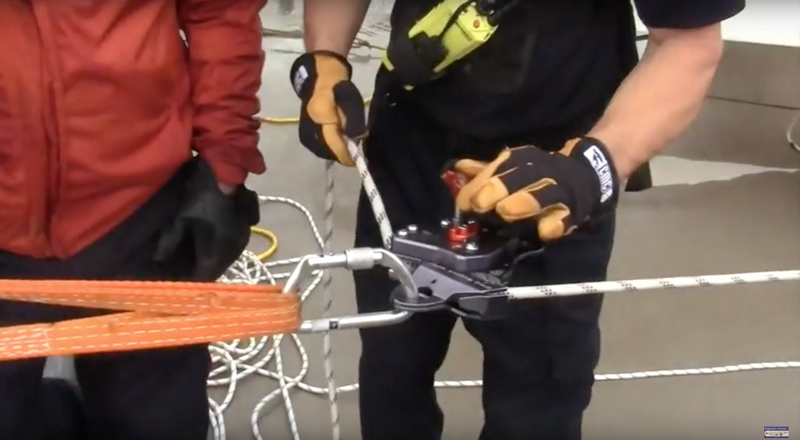 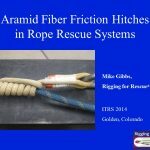 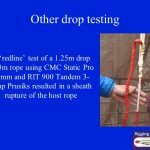 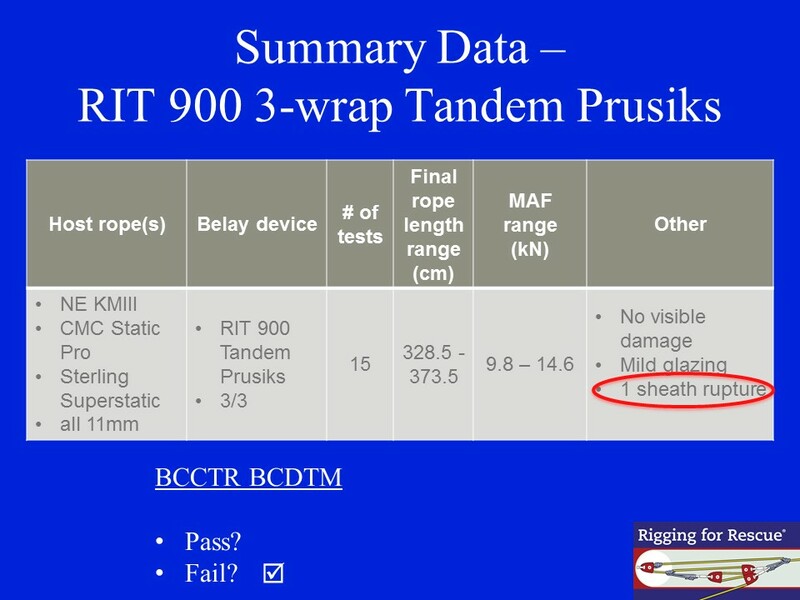 In November, 2014, at the International Technical Rescue Symposium (ITRS) in Golden, Colorado, Mike Gibbs of Rigging for Rescue presented on the topic of aramid fiber friction hitches in rope rescue systems. 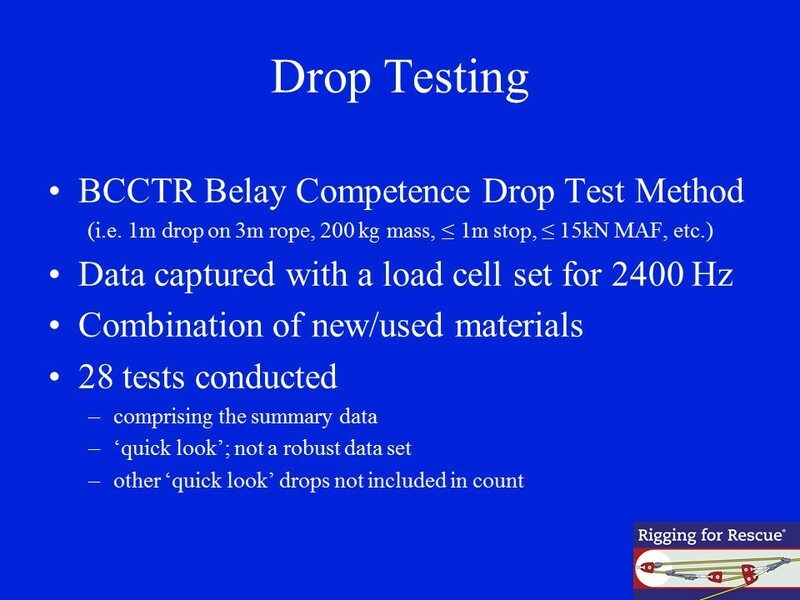 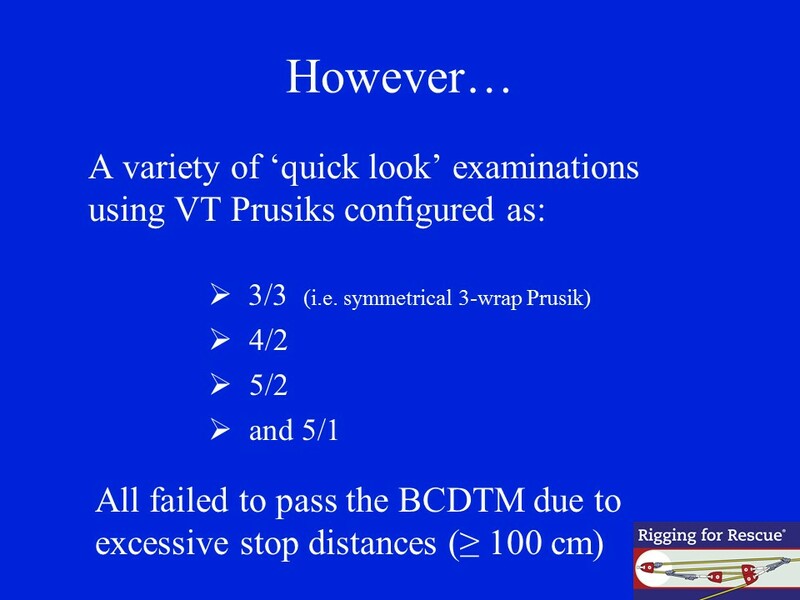 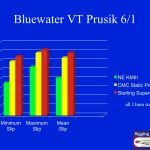 This presentation was based on several different testing sessions over the course of a couple of years. 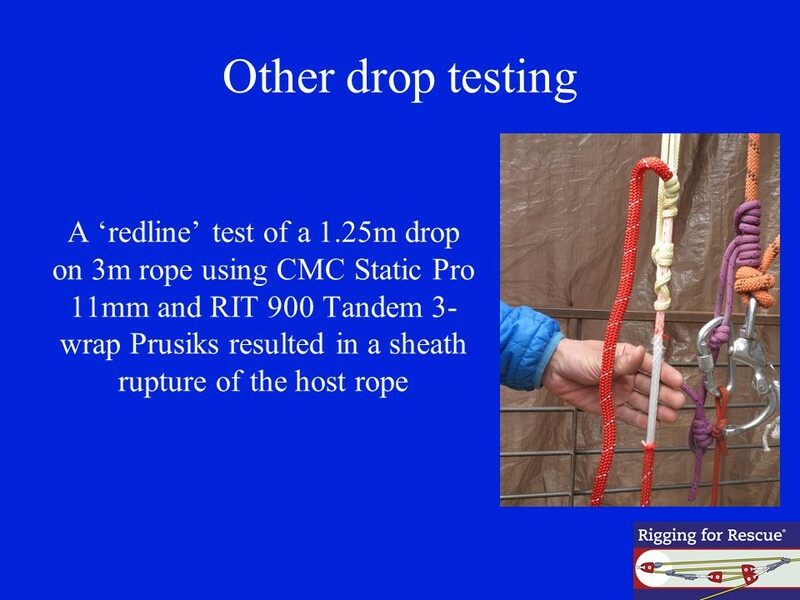 The tests conducted included both slow pull examinations as well as drop testing. 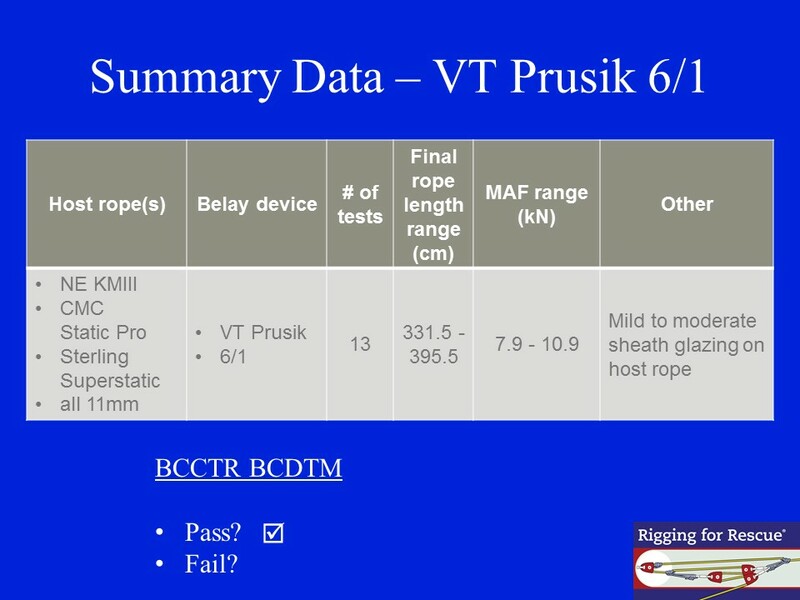 The slides chosen are the primarily the ones that summarize the data from the tests conducted. The entire PPT is not included as it relies on the presenter narrative to properly convey our opinion of the research findings.